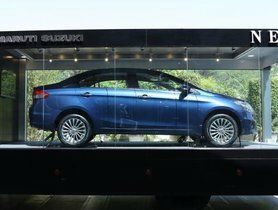 India’s largest carmaker, Maruti Suzuki will offer the special discounts of up to Rs 83,000 on its cars and SUBs at Arena dealerships. 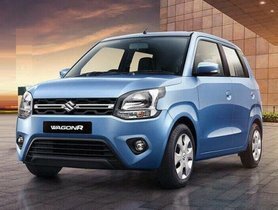 With the official launch of the all-new Maruti WagonR, Maruti Suzuki will conduct a special offering scheme across its wide selection of products on Arena dealerships from January. Specifically, the outgoing Maruti Suzuki WagonR is now on sale with the discounts of Rs 83,000 depending on different variants. 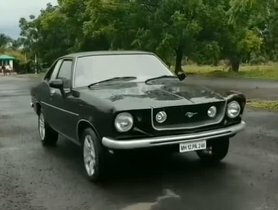 Besides, the Indian customers can benefit from Rs 43,000 offered on the entry-level Maruti Alto 800 while the higher-end Alto K10 is coming with the benefits of Rs 58,000 relying on selected variants. 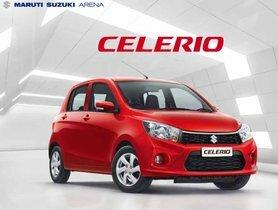 Maruti also embarks on a discount amount of up to Rs 63,000 on selective variants of the Celerio hatchback. Meanwhile, Rs 53,000 is the total discount number of the robust-looking Maruti Celerio X, depending on the transmission option. 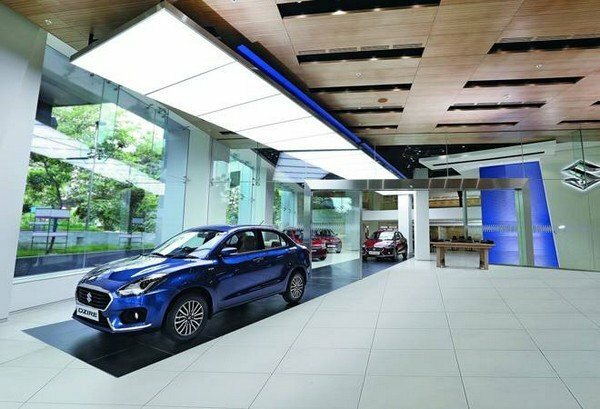 The chart-topping Maruti Suzuki Swift and the Dzire mid-size sedan are being sold with the Rs 45,000 and Rs 60,000 of discounts, respectively. At the same time, the compact SUV- Maruti Vitara Brezza comes to offer up to Rs 20,000 free. For the vans lineup, the long-in-the-tooth Maruti Omni could be retailed with the benefits of Rs 33,000 whilst customers could own the bigger Eeco with Rs 13,000 of cost reduction. 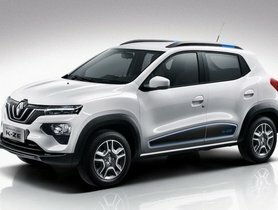 The new Maruti’s discount offering comes into effect this month and could vary across the dealerships, based on the stock availability. 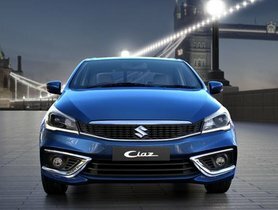 Maruti Suzuki is at the setting stage to introduce the six-seater configuration of the second-gen Ertiga, the Baleno facelift and the brand’s new 1.5-litre Diesel Ciaz in the Indian market. 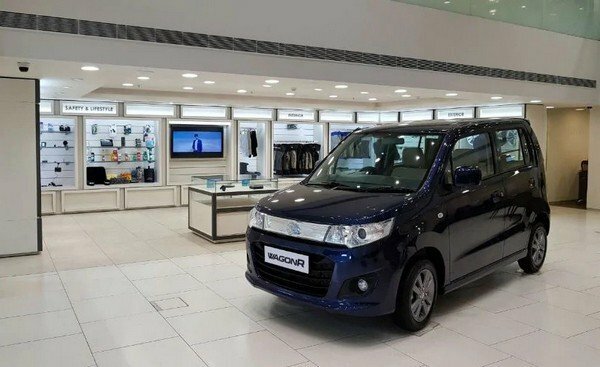 The company’s new-gen WagonR has just been put on sale on January 23, 2019. Bookings of the all-new Maruti WagonR has crossed 12,000 units landmark.